I have been thinking about more holiday-themed cootie catchers that I can create, and this year I added a Hanukkah one to my shop. 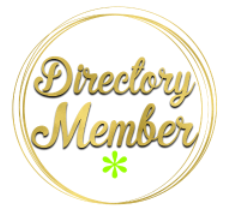 I chatted with a couple of Jewish ladies in a group I'm in and they helped me choose the right cartoons and Hanukkah-related terms. That ways it's not glaringly obvious that this Gentile had no idea what she was doing when she made this. The file is set up to be printed on 8.5x11 paper and the downloadable file includes a page of folding instructions; in case it's been a while since you've folded one. You can purchase it from my Etsy shop. If you live somewhere where A4 paper is the norm, shoot me an email and I will happily send you the file at that size. My 8yo just started teaching my 3yo how to work a cootie catcher, so he's still a little awkward on how to hold it. My favorite part was when my 8yo thought he had to show ME how a cootie catcher worked. What holidays should I do next?? 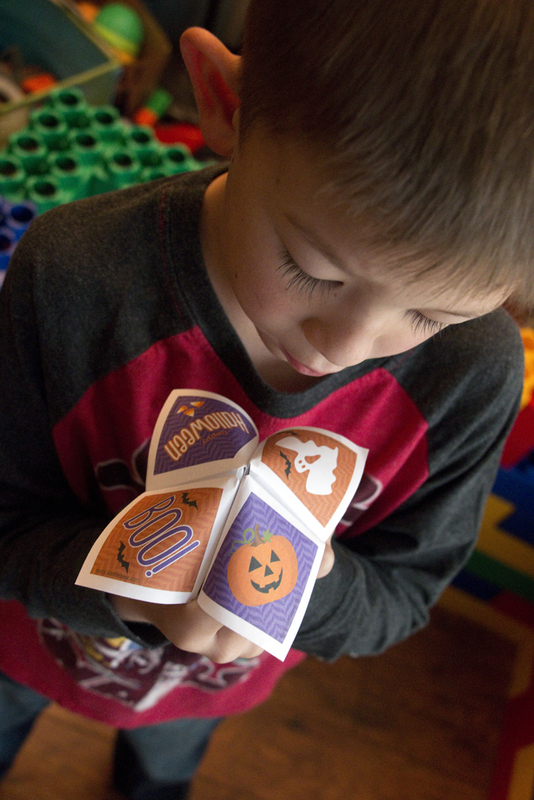 Last year I created this Halloween-themed cootie catcher and I put it up on Mama Say What?! as a free download. It's also for sale in my Etsy shop for a few bucks, but if you're a follower of Mama Say What? !, then you know where you can get it for free. I wanted to go a little more colorful than the standard black and orange usually associated with Halloween, and I love to find excuses to use purple where I can. My seven-year-old was happy to play with it so I could snap a few photos. He's asked if I can create one for his birthday that showcases all of his favorite things. I might just have to do that! 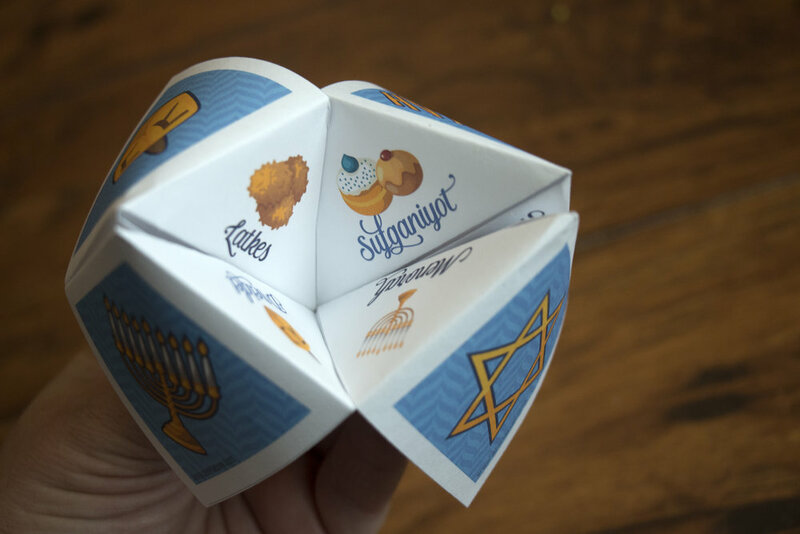 All month I've been thinking about creating a Thanksgiving themed cootie catcher like I did for Christmas a couple of years ago. This morning, I finally got a chance to get it done. For today only it's available as a free download! A second page with folding instructions is also included. HERE is the link to download. Teach your kids about this fun DIY toy that we all enjoyed when we were kids! Lindsey's BFF Carrie contacted me thru Etsy wanting to customize a cootie catcher as an invitation for the baby shower she was helping plan. The shower was to have a travel theme with lots of maps and globes as part of the decor. Unfold and you can read the details for the shower. Carrie folded each cootie catcher and then placed them into cupcake boxes to be mailed. I LOVE how these turned out!! 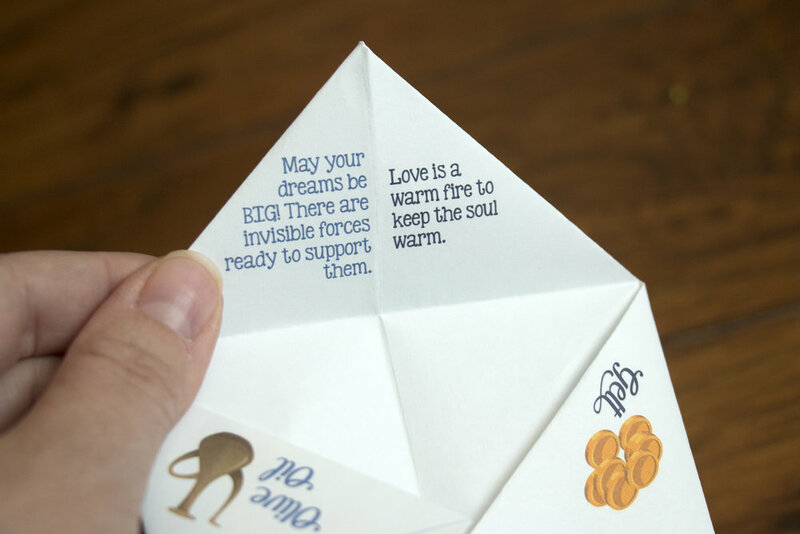 I had a blast creating this Christmas cootie catcher as a thank you gift to my fans. It's available for purchase in my Etsy shop in the winter months and I might make it available for free each once in a while. It was a lot of fun teaching my 5 year old how it worked.